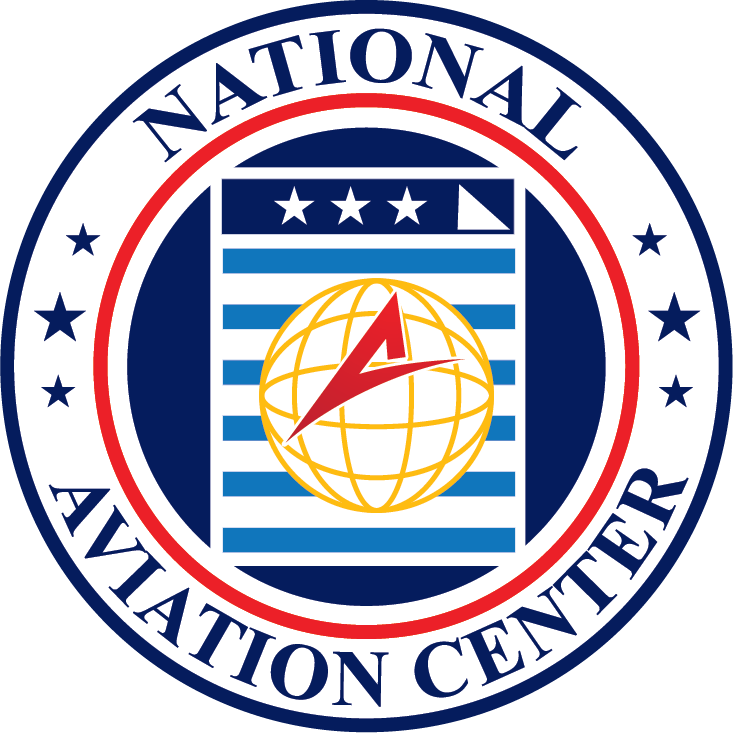 The National Aviation Center knows the aviation industry is always in one sort of trouble or another, from costly fuel prices to an inability to import cheap parts. Airplane owners also feel the pinch from whatever problem the aviation industry is having, from increased security to complicated red tape. Yet, the aviation marketplace is seeing an unexpected influx of cash for a less-than-expected reason. The tax cuts instigated by the Trump administration have had an oddly beneficial effect for both aircraft dealers and buyers. Sales of first aircraft have risen by a tiny margin, but airplane upgrades have grown significantly. People are either updating their current models, or they are exchanging their current models for the most recent version. It seems odd that a tax cut may have this sort of effect, and there is a two-part reason why this upsurge has occurred. The first reason is that people have more money in their pockets, which means luxury items are more palatable. Buying a new plane and adding it to the FAA database may seem a bit much, so they are upgrading what they have got, or they are going out and swapping what they have for something more modern. People still remember the financial pain of the previous years, so they are not rushing out to buy new planes on a whim; they are looking at their current plane and are asking how they may improve it. The second and less obvious reason why aviation dealers and aviation services are seeing an upsurge in sales is because of the wave of stock-buy-back initiatives that have begun. The tax cut prompted some larger companies to start buying back their own stock so that they may own more of their own businesses. This resulted in some investors (such as day traders, pension holders, savers, etc.) making a faster and larger return than originally expected. Even peer-to-peer savings groups have seen a better return because of this unexpected stock market effect. When people enjoy an unexpected windfall, they typically invest in something a little more luxurious than usual, and since people still feel the pinch from the rough financial decade that has just passed, they are less likely to spend a lot on a new aircraft. Instead, they may update their current one or swap it for a newer model and an aircraft registration change of address. The providers and installers or aircraft avionics have also seen an unexpected upturn in sales as people improve their avionics systems to more advanced and safer components. 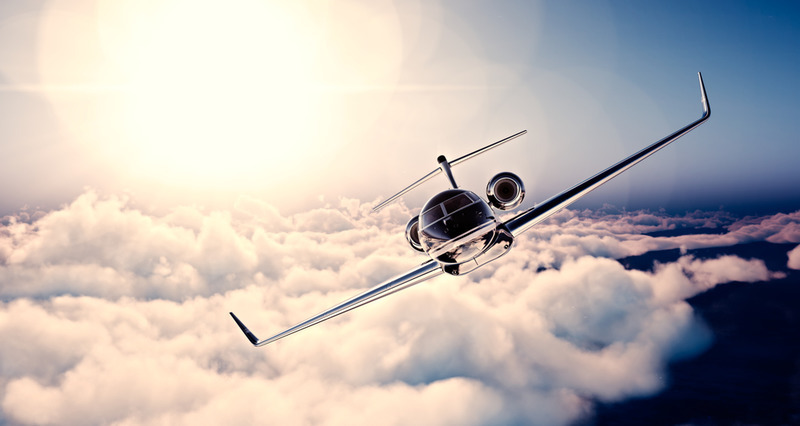 The idea that instruments may fail is not at the top of all aircraft owner’s minds, but it is a nagging concern that some people are starting to address now that they have more money in their pockets. 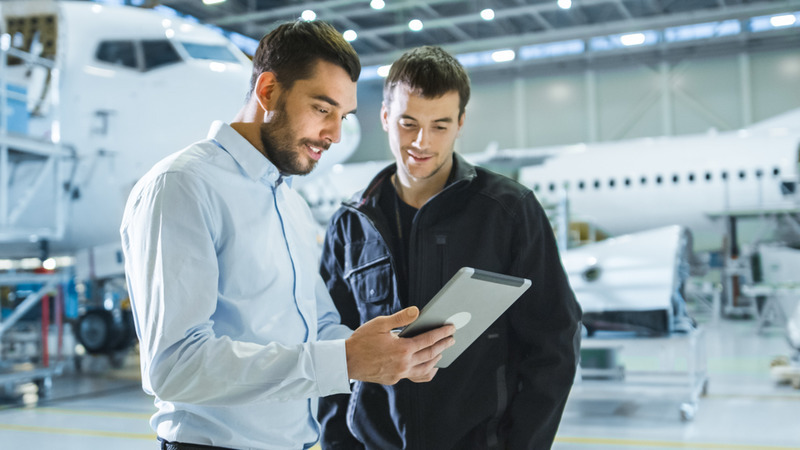 Most people improve things to boost aircraft safety and reliability, solve avionics obsolescence problems and issues, improve dispatch reliability, or add flight-critical data to be available at one’s fingertips. Often, they want access to better flight instrumentation for navigation, traffic, terrain, engine data and weather. Additionally, they want this information on high-resolution large-format displays. Some people are also working to make sure their aircraft is future proof, such as equipping modern technology that is most likely to be either upwards compatible, or that is likely to be around for a long while. For example, there are devices that will need upgrading every two years, and there are devices that can be bought today and will not need to be updated for the next 20 years. On the other hand, some people are upgrading and updating their aircraft to improve its book value and to help maintain its book value. Aircraft of all shapes and sizes may not be the best investment, even over the long term, but they do hold their value well if they are taken care of. In terms of add-on sales and up-sells, popular ones include ways to make the aircraft more cost effective. For example, there are quite a few companies that claim they can lower the weight of your aircraft by between 300 to 500 pounds, which may help to save on fuel costs, though may also make the aircraft a little trickier to fly in high winds. There is also a fair concern about the cost of ownership, aircraft initial registration, and how expensive it can be to maintain older parts. As older parts become obsolete, they will typically become more expensive to buy, or even more expensive to find since fewer and fewer repair companies will stock the pieces. It is sometimes a more prudent move to upgrade components right away in order to save money in the long run. Another thing that people have been spending money on is new components and new technology for the simple reason that it is easier to get support on them. Older components require older manuals, many of which are not on the Internet. Additionally, many of these are not supported by their original designers or manufacturers. The newer and younger Internet generation is more comfortable with technology that is supported and that has a lot of aviation-related documentation and discussion online. Clouded Aircraft Title – What Is It and How to Solve It?